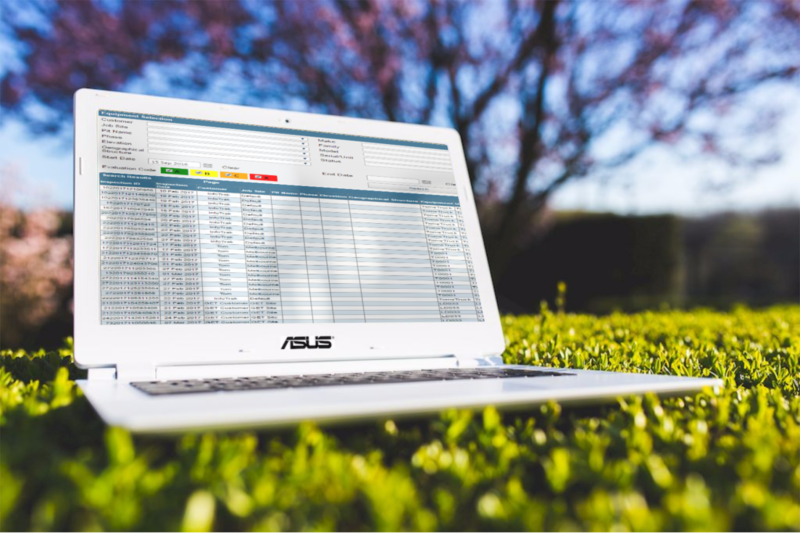 Data Commander is a comprehensive, cloud based software package for managing and monitoring the condition of your equipment and facilitating the maintenance of it. Industry leading and globally trusted equipment condition management software. 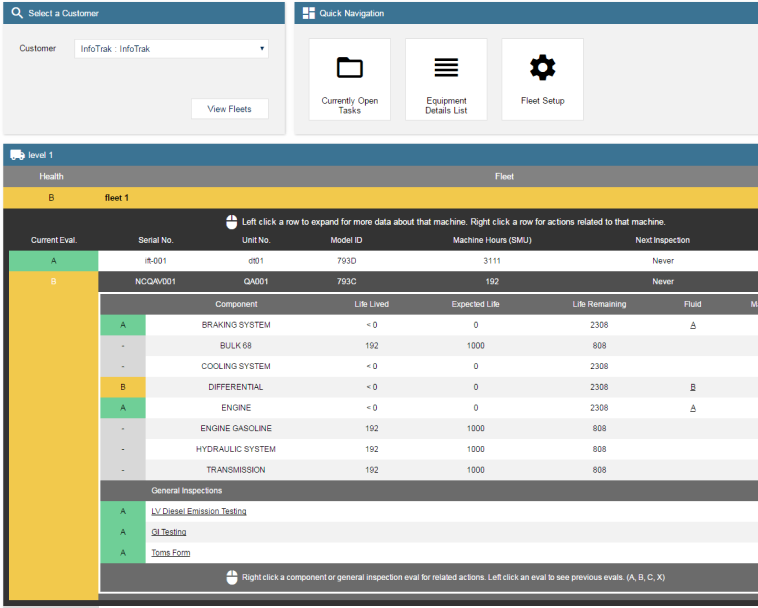 Allows you to build custom inspection questionaires with a group of your own questions and possible answers. A mobile application is provided for ease of recording the data; it automatically flows into the main system where you can view the health of your equipment and provide corrective actions. Provides all the tools to make the management and performance of equipment Preventative Maintenance service simple. Customizable service tasks enable you to build your specific equipment service requirements into a user friendly PM task list. Lists can be applied to a single unit or a family of like units. Takes Preventative Maintenance to a higher level by correlating condition based data, historical work completed, identified warning indicators with trouble shooting solutions and forecasted events to assist in predicting when servicing, tasks and component changes need to be completed. A user friendly web portal enables you to manage all your equipment in one place. Easily view all current and historic inspection details of anything, plan and schedule future inspections and provide corrective actions to those responsible for managing the assets. Condition based data in its many forms includes on-board faults with codes, inspection data collected in the field, fluid analysis results and more. All of this data is collected at different independent intervals, but needs to be assessed automatically with alarms raised to the relevant persons when exceptions occur so that they can be assessed and actioned. As EPA emissions policy continues to tighten, accurate collection and reporting of equipment fuel consumption, preventative maintenance services and emissions stack testing results are imperative to ensure your equipment is compliant with State and Federal regulatory requirements. Data Commander effectively manages all required data and assembles in report format for reporting to various agencies. Covers the complete life span of any project from initial thoughts and discussions through quoting and proposal stages to the delivery of the project. Summary with drill to detail financial and task time controls are provided, and include reporting of project progress and financial month end performance. With Data Commander you are only a few key strokes away from understanding if you project is on time and on budget. We take Customer Relationship Management to the next level enabling pre and post sales data to flow directly into Project Management once a deal is won. Data Commander removes the requirement and frustration for duplicate data entry.